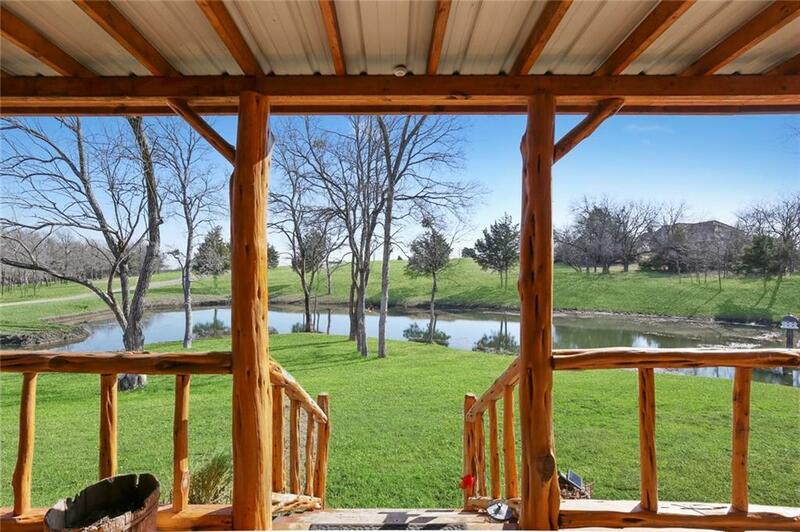 The views from this property are something out of a movie! Some of the highest elevation in Collin County you can see for miles. 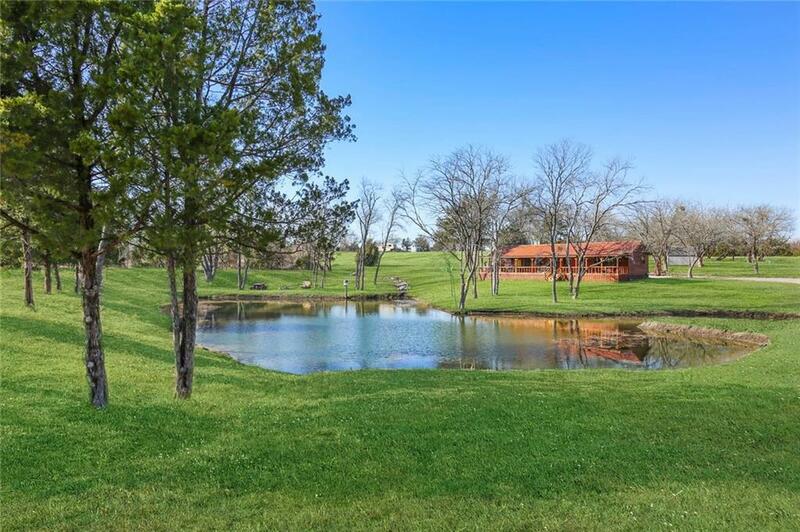 65 acres of manicured land located in Celina, only 10 min from the Dallas North Tollway. 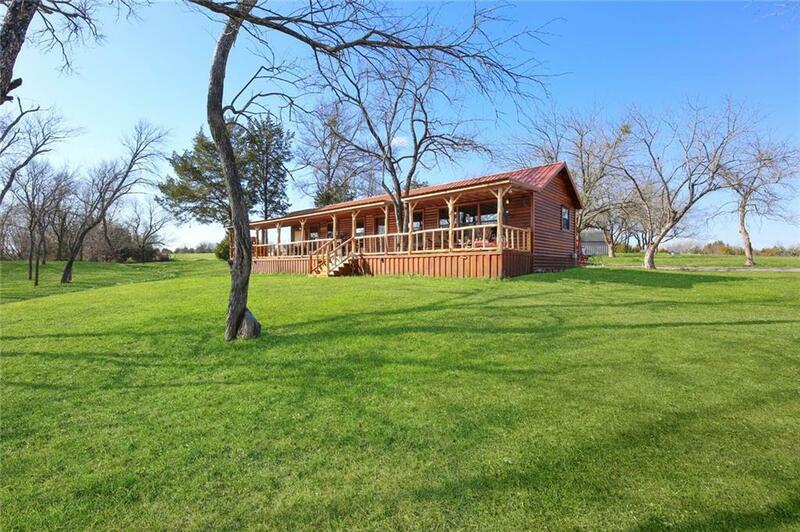 What a great way to have that country feel, without the 2-hour drive to the city. 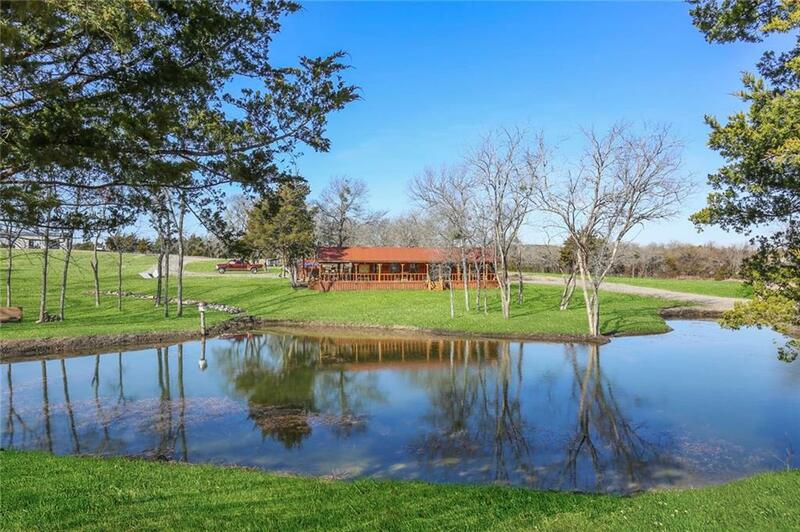 6 stocked ponds, amazing modern cabin, over $20,000 in outdoor kitchen equipment, big shop (120X40), and fresh Country air! Great opportunity for DEVELOPMENT of multiple homesites, event venue or investment. . Located in Celina, a community with rich tradition and pride.